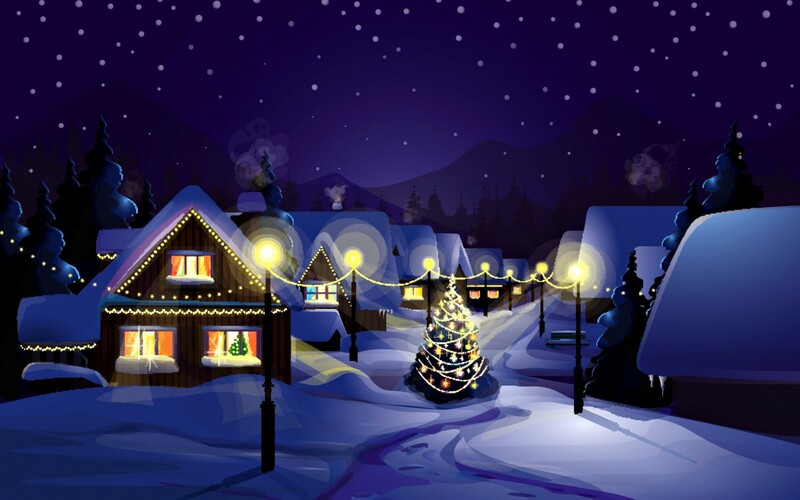 May this Christmas season Brings you nothing but fond memories,Happiness and laughter. Your friend The BBQ KING! 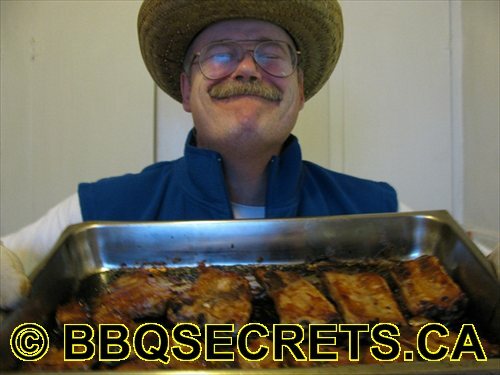 This entry was posted in BBQ SECRET CATEGORIES on December 14, 2018 by harrybigtoe. The bbq king is back online. 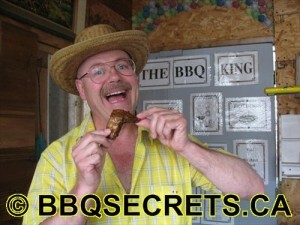 The bbq king is back online, from Edmonton,Alberta. This entry was posted in BBQ SECRET CATEGORIES on June 6, 2017 by harrybigtoe. 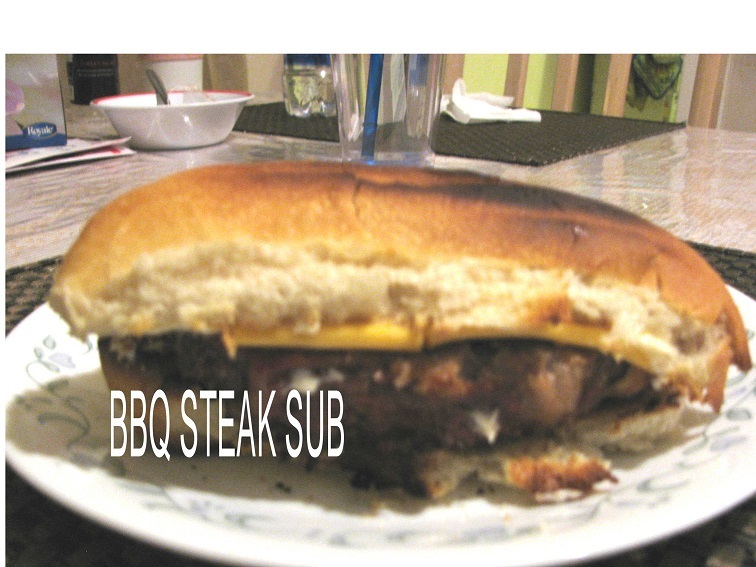 Barbecue Beef Steak Beer Sandwich. 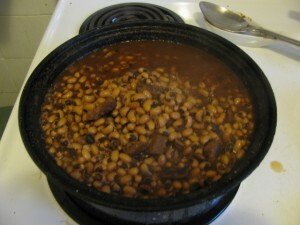 Here’s another tasty recipe I want to share with you. My Barbecue Beef Steak Beer Sandwich. Enjoy! 1 Sirloin tip steak,Cut into strips about 1/8 inch wide. Add all the ingredients into a old ice cream pail,Refrigerate for 12 hours. Throw only the steak into a stainless steel frying pan with 1 tbsp olive oil,1Large onion sliced,fry until pan is browned. Then add half the marinade with 1 tbsp of corn starch,1/4 cup sweet chili sauce,and if you are like me and like it HOT! Then add 1 tsp of your favorite hot sauce. Cook until sauce thickens. Then put on a toasted bun with your favorite cheese. Enjoy A Finger Licking BBQ Today. 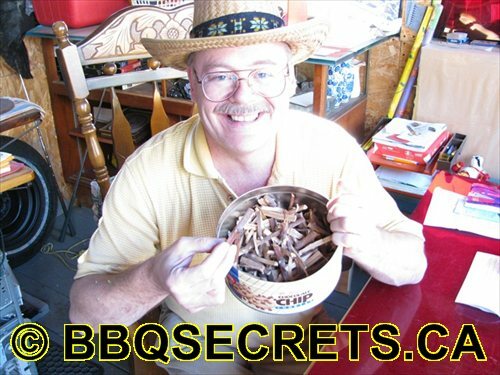 This entry was posted in BBQ SECRET CATEGORIES on February 2, 2017 by harrybigtoe. 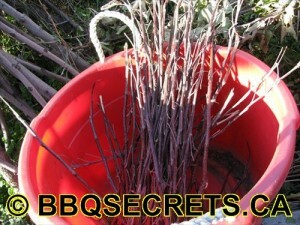 The Number 1 web site for #bbqsecrets. Let me introduce myself, Hello! my name is Don Reykdal, I’m from Edmonton,Alberta,Canada. 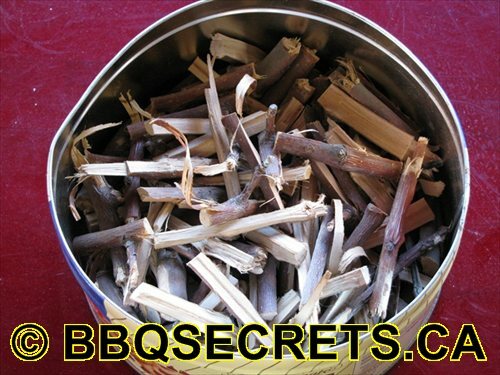 My reason’s for posting and uploading to ” Google+ ” “YOUTUBE” And building my Web site is that I’ve had so many friends and relatives wanting my bbq recipes and my secret methods for curing meat and fish. When they came over to my house for a bbq they just couldn’t get enough! and before they’d leave my house they’d want to ask me a bunch of questions on why I get better results with my bbq’s and how did I make my meats or fish taste so mouth watering and finger licking good?. They would say hey! 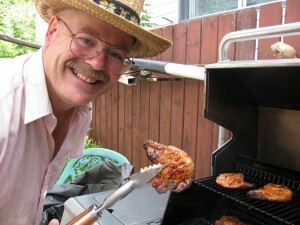 Don you should write a bbq cook book and I’d reply I don’t think I could write a whole book because I’m not a writer…I’ve never written a book in my life, I wouldn’t even know where to begin… but I thought about it and said to myself I know I could write and post my bbq secrets tasty recipes. Or I could put together a video presentation teaching people how to prepare these mouth watering bbq secrets recipes. At the very least I knew I could accomplish this task not that its any less hard to do. So, I thought OK! if my friends and relatives enjoy my bbq secrets so much, I better get to work and build a web site so I can teach other people around the world my bbq secrets so they in turn can enjoy a mind blowing bbq experience!. Once you learn the bbq secrets and you prepare a dish for your friends and relatives they will enjoy it so much that they will be begging you! for some of the recipes and to teach them my secret methods. I Guarantee it! 120% . I had a couple who lived across the alley from me I took them over two steaks that I had cured, and I gave them my secret instructions on how to bbq these steaks. Well! you should have heard them the very next day. They were going on and on about how Fantastic these steaks were, Telling me that they have never in their life tasted steaks that were so delicious! , they even went as far as to explain how they didn’t want the experience to be over too fast, So… they said that they took little bites to accomplish this. Well! I ask you is that a compliment or what. It sure made me feel good. To hear people tell me this and to see their faces with Big smiles makes me feel more passionate, and then all I want to do is create more bbq dish’s for people to enjoy!. On a number of occasions some of my Asian friends asked me how I get my meat or fish to taste so Great, Now I consider that a Hugh compliment!, because I’ve always felt that Asian people were the “MASTERS” When it came to curing and barbecuing meat. “Now I’m proud to say I rank up there with with the best of them”. On one occasion My wife (Aiden) and I ran a bbq stand at Gigantic Garage sale and before we knew it we had a Hugh line up!, We had people that even came back at least three times. WOW! it was great… It wasn’t long before we were sold… out! This was a one day event in the town of Gibbons,Alberta,Canada. It was a lot of fun! not only for my wife and I, but our two children had a blast too. All I ask is that after you enjoy my Free bbq recipes is that you please give me some PLUS 1’S on the posts and a comment or two, also please share with your circles too. This entry was posted in BBQ SECRET CATEGORIES on May 27, 2016 by harrybigtoe. By: Don Reykdal… The BBQ KING! Smoked cured Ham 5 oz,leave a little of the fat. 4 slices of bacon…ad On a broil at the end for about 5 -mins. Add the beans into pot… Soak for 12 hours and rinse. 2.5 hrs up to 3.5 hrs. Check on the hour and add water as needed. sauce will become. Ad some Hot sauce if you like it Hot. These beans go great! With BBQ RIBS. Makes 5 to 7 servings. Enjoy! A Finger Licking BBQ Today! This entry was posted in BBQ SECRET CATEGORIES on September 5, 2015 by harrybigtoe. Sorry I haven’t posted anything for you all lately. interested in my friend? I’ll post them if I have them. This entry was posted in BBQ SECRET CATEGORIES on July 8, 2015 by harrybigtoe. Do you harvest your own apple wood. Edmonton,Ab. 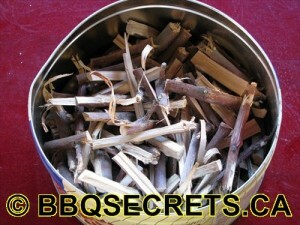 Do you harvest your own apple wood for your smoker or grill?. I do. It’s so easy to do. 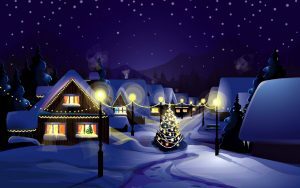 And if you don’t have a apple tree…No problem someone in your area will have one. Just keep your eye open at pruning season. You’ll get all the free apple wood you want. Cut into smaller pieces and let dry. This entry was posted in BBQ SECRET CATEGORIES on June 19, 2015 by harrybigtoe. The BBQ KING! 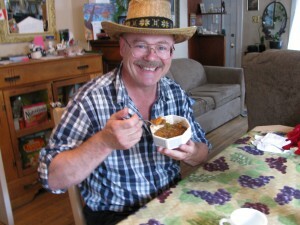 Eating some tasty chili -From Edmonton,AB. Yes! that’s me..The BBQ KING! Eating some tasty chili…Do you have the best tasting chili recipe? Be my guest and share it with the group. Then I will share mine too. Have a great day my friend’s. This entry was posted in BBQ SECRET CATEGORIES on May 19, 2015 by harrybigtoe. 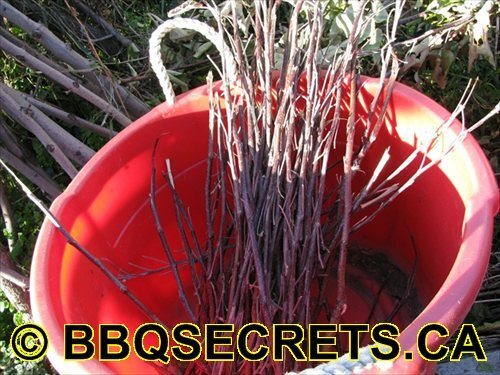 BBQ SECRETS – The BBQ KINGS! 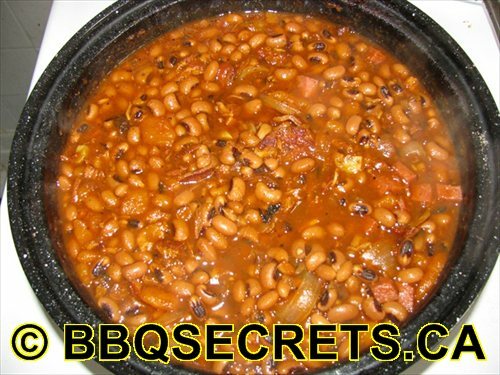 BBQ Baked Beans. This entry was posted in BBQ SECRET CATEGORIES on May 13, 2015 by harrybigtoe.